The Moravians were an industrious, inventive, highly organized, devout people who valued education for all. Their way of life can be observed today at a living museum called Old Salem. The Moravians kept detailed records and diaries of each day in their community, and these words commemorate that day in 1783. “According to the order of the government of this State we celebrated a day of thanksgiving for the restoration of peace. The congregation was awakened by the trombonists. At the beginning of the preaching service the Te Deum was sung, with trombone accompaniment. The Watch-Word for January 20th, the day on which the Peace Preliminaries were signed, was: The God of Jacob is our refuge, which was preached by Br. Benzien. The service closed with the singing of: Glory to God in the highest. At two o’clock there was a happy love feast, during which a Psalm of Joy was sung with thankful hearts. In the evening at eight o’clock the congregation again assembled in the Saal, and the choir sang: Praise be to Thee, Who sittest above the cherubim. Then the congregation formed a circle in from the Gemeinhaus, and from there passed in procession through the main street of the town,with music and the antiphonal song of two choirs. The street was illuminated. Returning to the Gemein Haus the congregation again formed a circle, and with the blessing of the Lord was dismissed to rest. 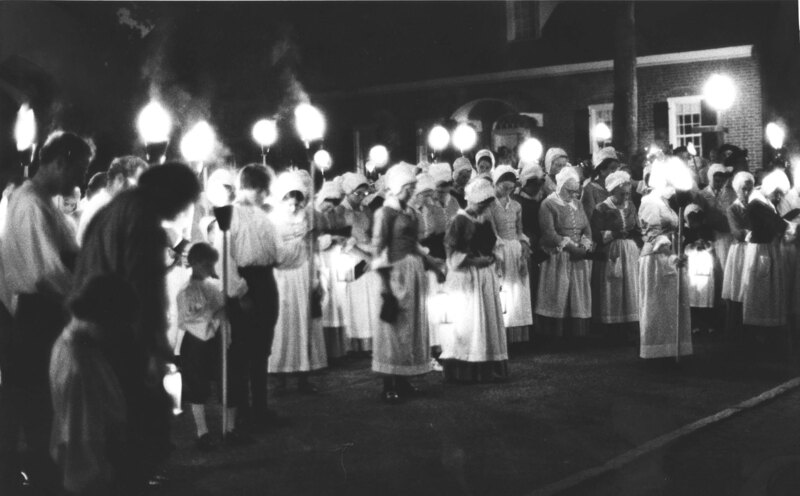 The Love Feast, a Moravian tradition that is more a celebration of community than a sacrament, was a regular part of this community. The simple meal included coffee heavy with cream and sugar, plus a sweet bun. The log Gemenhaus, built in 1756, burned and was rebuilt in 1788. Moravians believe in the clear word of God;“The steadfast love of the Lord never ceases, his mercies never come to an end; they are new every morning.” Lamentations 3:22,23 The first printed edition of the Daily Texts (Losungen) was published in Herrnhut, Saxony, in 1731. The title page of that edition quoted this passage from Lamentations and promised a daily message from God that would be new every morning. For each of the 365 days in the year, they read from the Daily Texts that give them a specific Word/watchword for the day and a doctrinal response. During the crucial days of the Revolution, the German-language edition was printed in Philadelphia by Heinrich Miller, who had worked for Benjamin Franklin when he first came to America. The daily text for July 4, 1776, was from Isaiah 55:5-“Behold, you shall call nations that you know not, and nations that knew you not shall run to you” (RSV). This all-day celebration is the first one documented in our country, and this is still reenacted today in Old Salem. Several years ago, John and I participated in the walk around the square on July 4. Just like in the year of 1783, there was singing thankfully of the day we celebrated. As I look forward to July 4, 2016, I am truly grateful to be an American. Learning about the lives of those that fought for our country during the Revolutionary War, I am amazed at their courage and perseverance to battle against England; they were fearless. 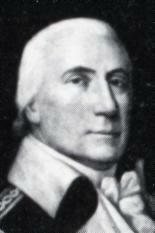 Posted in Uncategorized and tagged Bethabara, Governor Alexander Martin, July 4, Love Feast, Moravians. Bookmark the permalink. He Doffed His Hat To Me! Walking toward the visitor’s center at Musgrove Mill Historical Site on Saturday, I met a re-enactor. He, not only bowed to me, but doffed his hat! In response, I nodded my head. The action of respect took me aback. Silent words of greeting were spoken, and for a moment, I felt like a queen. No, I was not attired as one; there was no crown on my head or long gown trailing behind me, but my presence had been noted with 18th century courtesy. In those years, this cultural expression was one of recognition, respect, gratitude, or simple greeting between two persons. In retrospect, I believe I might have straightened my shoulders a bit and walked on with a slight smile. The unexpected salutation made me more aware of the manners that have changed in our world. There is a connection between doffing and donning. One of the first uses of it in print can be found in Sir Thomas Malory’s Le Morte D’Arthur, published around 1470. He wrote, “Doffe of thy clothes, And knele in thy kyrtylle” (tunic or petticoat). The English bard, William Shakespeare, frequently used ‘doff,’ often in a figurative manner. In the balcony scene of Romeo and Juliet, Juliet entreats Romeo to change his name with the words, “Romeo, doff thy name.” In the The Taming of the Shrew, Baptista chides the bridegroom with “Fie, doff this habit, shame to your estate”. 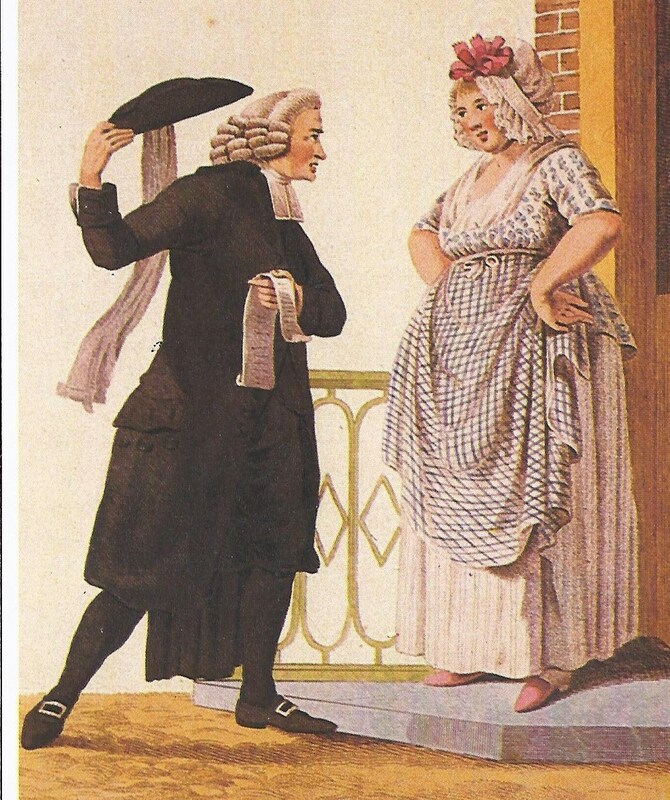 From the 16th to the 18th centuries in England, the donning and doffing of hats was governed by a code of etiquette and custom that it is hard for us now to appreciate. 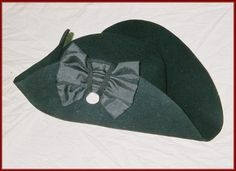 Each man of standing wore a hat, and the form of hat and the rules were a part of society. This custom filtered down in society to the working classes, who greeted the gentry with a doff. English settlers brought this custom with them, and polite society expected this courtesy on a new continent. In the 21st century, men no longer routinely wear hats. Both my grandfathers and great-grandfathers traditionally wore hats when they left their homes. When they entered a building, they removed their hats. My dad owned a few hats and wore them occasionally for specific times; he owned a rain hat, a golf cap, a Master’s hat, and a Derby hat. Slowly hats have lost their places. Whether a national leader or a farmer, men doffed their hats well into the 20th century. On July 4, 1892, there was a joint meeting to celebrate our nation’s birthday. This clear, sunny day was lightened with a calm breeze off the Potomac River. The Daughters of the American Revolution, the Sons of the American Revolution, the Sons of the Revolution, and the Order of the Cincinnati met together at 9:00 at the Church of the Epiphany in our nation’s capitol. The organ refrain of God Save the State was as loud as the singing of America in this special religious and patriotic service. A Chaplain gave directions for the order of the processional to the monument, and the men and women, on foot and in carriages, took their places. The Daughters of the American Revolution were at the end. As the parade reached the corner of G and the Fifteenth Street, business men hurried out of a hotel. There are no photographs of this scene, but in my imagination those doffed hats respectfully speak to both the past and the future of our nation. Golf has been dubbed the gentleman’s sport. I grew up in a family of golfers and was privileged to attend the Master’s on several occasions. There is something about how the golfers greet their fans as they walk up the fairway. Standing to their feet and loud clapping greet the golfers, and the players respond with a doffed cap or visor. No, doffing one’s hat is neglected in society these days, but respect is always in fashion. Posted in Uncategorized and tagged 1892, Church of the Epiphany, DC, doff, Einstein, July 4, Musgrove Mill, NSDAR, NSSAR, Phil Mickelson, reenactor, SAR, Shakespeare, Washington, Winston Churchill. Bookmark the permalink. Growing up, fried chicken and blackberry cobbler were the mainstays of our July 4th celebration. The chicken was finger-lickin’ good, and often there was homemade vanilla ice cream as a topping for the cobbler. Mother cooked the chicken in a large black skillet with Crisco, and there were always plenty of crunchies left in the pan for making gravy, if desired. We went to pick the wild blackberries on Highway 29; they grew up the shoulder. I have no snake stories, but there were always scratches from the stickers. Filling the buckets took quite a while, because Critt and I tended to eat three or four, before one hit the bucket. There were no laws to keep us from shooting off fireworks. Rockets, firecrackers, and sparklers were our favorites. The sparklers fascinated me, and I was amazed at the lighted stars. There were never enough of them, in my opinion, no matter how many were bought. So minus the fireworks, I will serve fried chicken, probably bought from either Publix or KFC, on Friday. I bought the blackberries and will make the crust especially for our guests that need gluten-free dishes. The ice cream is another story entirely; I will use Mother’s recipe that calls for Eagle Brand milk and whole milk. At least there is an electric churn, rather than the hand crank we used to use. We all put our time in turning the crank, so we earned our big scoops. Since we haven’t made any ice cream since last year, I might just have dessert first! There is something about the tastes, sounds, sights, and smells of yesterday that never leave us, and that is a blessing in my book. This newsletter will be posted on my blog this month. In fact, I am thinking that I will include it as one of my blog posts. If you haven’t visited my web page, I believe you might enjoy some of the posts. One of you readers has a chance to win a free signed copy of my latest book, Brave Elizabeth. It is the biography of Elizabeth Hutchinson Jackson, the mother of President Andrew Jackson. I will mail it to someone who makes a legitimate post about your remembrances of July 4. Posted in Uncategorized and tagged blackberry cobbler, homemade ice cream, July 4. Bookmark the permalink.